Clay Design, a landmark in Toronto’s historic Annex neighbourhood, is a uniquely Canadian artist-run gallery. Established in 1980, Clay Design offers a high quality selection of pottery. 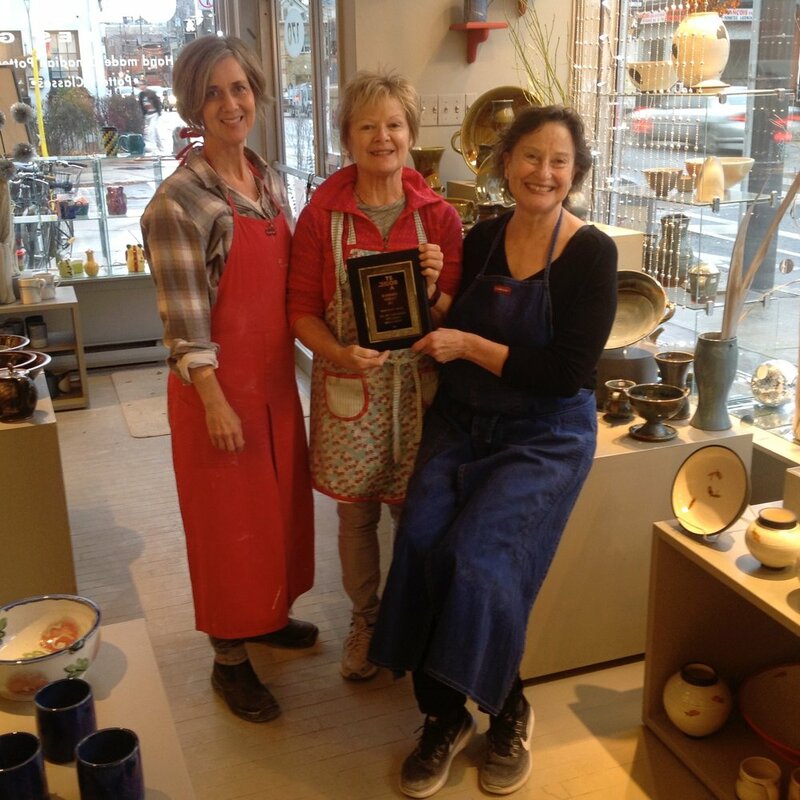 Year - round pottery classes for adults are offered seasonally. CONTACT US if you are interested in being part of our Clay Culture.